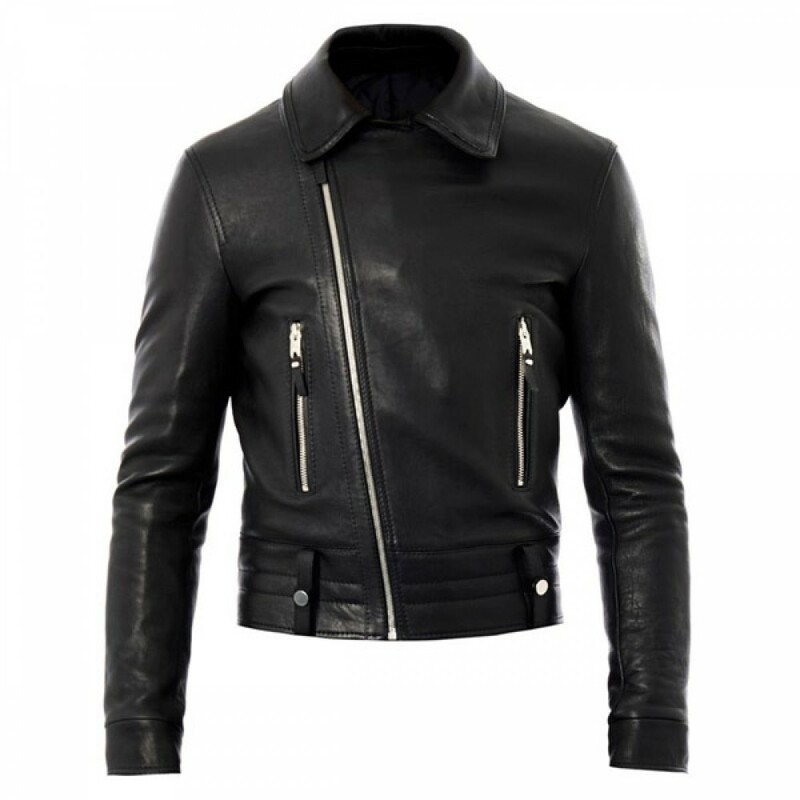 This gorgeous Men’s Black Biker Leather Jacket is made with high quality cowhide leather. It has smart Front Zipper closer and two Zipper Pockets. This jacket is the new experience for fashion iconic, combination of quality, comfort and fashion. Its fashionable designs make it more expensive and customers are compelled to carry it. 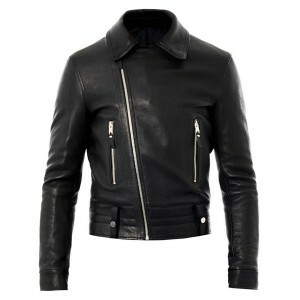 This Leather Jacket is perfect for party wearing because of its marvelous design and high quality which is extremely durable. 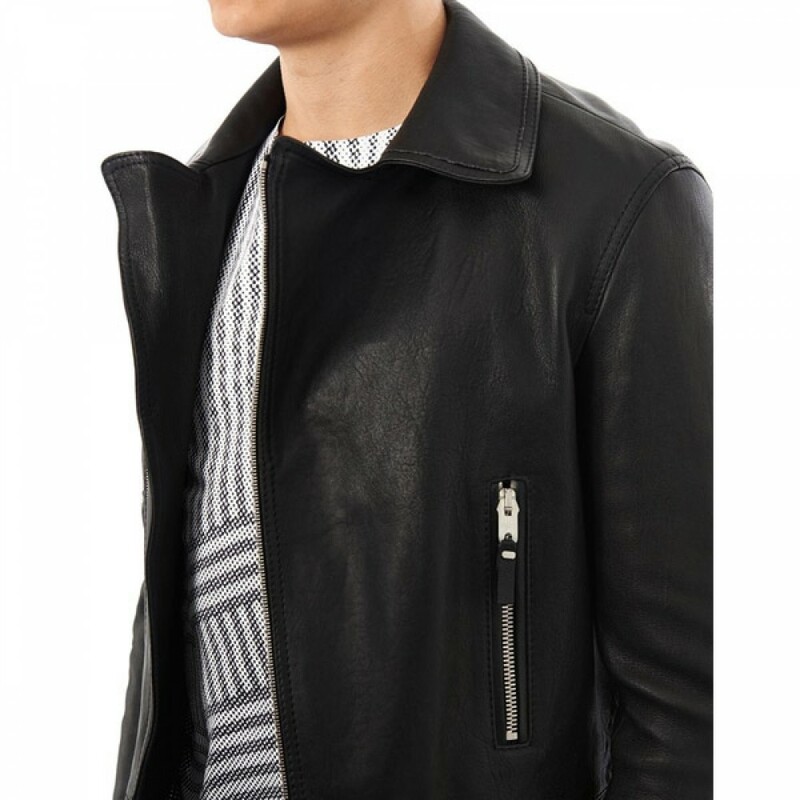 This amazing jacket has the mesmerizing look that will help to have it in your collection. Everything about this jacket is attractive. . 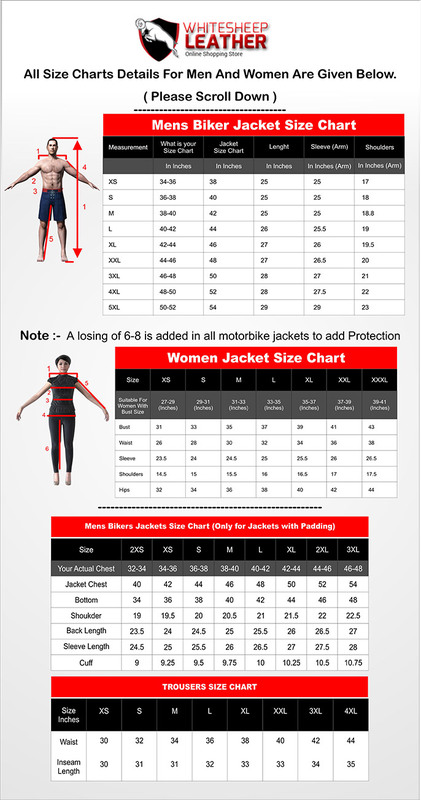 It is available in-stock in various sizes ranges from XS – 5XL with reasonable price.